According to the Center for Disease Control, the abortion rate in the United States saw another decrease in the years 2013 to 2014. There are some interesting numbers when you look at the demographics. Probably the most startling was the drop in teen pregnancies. The reason for the decline is probably a bit subjective and may depend on who is citing a reason. Some researchers think that abstinence is partly responsible. Other researchers a certain that the better use of various types of contraceptives is responsible. There are some observations that back that up as well. Also, you will notice in which trimester that the most abortions now take place. The abortion rate has dropped to an historic low in the US, the latest data reveals. 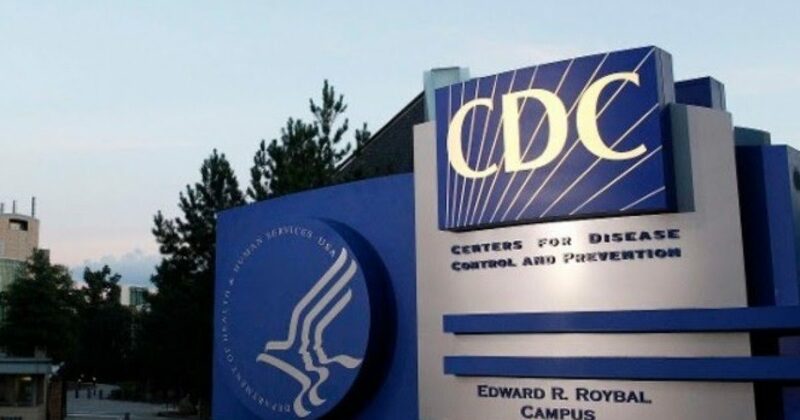 A new CDC report released on Wednesday confirmed the rate dropped two percent from 2013 to 2014, continuing the steady decline seen over the past few years. In 2014, there were 12.1 abortions per 1,000 women of childbearing age – down from 19.4 in 2008. The biggest decrease was seen among teenage pregnancies, and now more abortions than ever are performed before 8.5 weeks’ gestation. The new report by the CDC reveals the majority of abortions (58.9 percent) were performed on women in their 20s. The new study revealed that the decline in abortions might be due in part to increased use of contraceptives, specifically among women aged 20 to 24, who account for one-third of unintended pregnancies. A report released in September 2016 found that the sharp drop in teen pregnancy was down to rising rates of contraception used…..